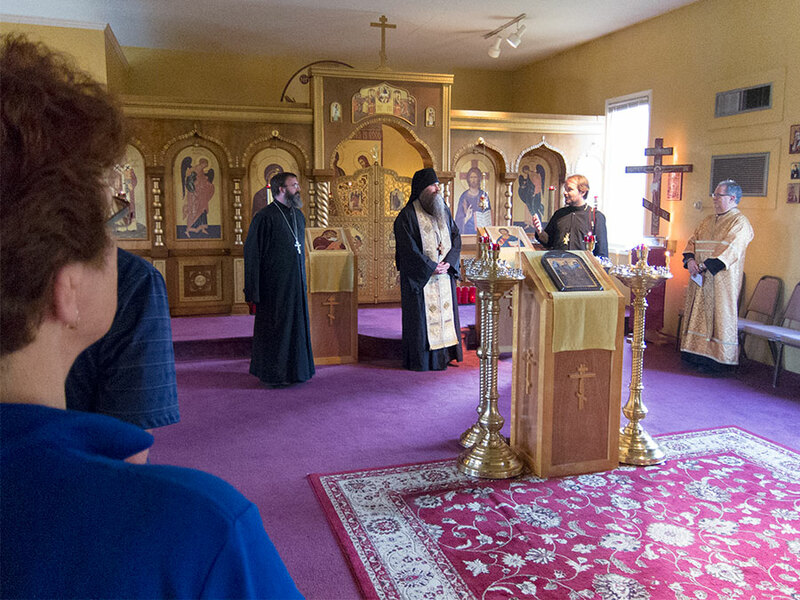 On Wednesday, June 20, we had the opportunity to meet with and get to know Fr. 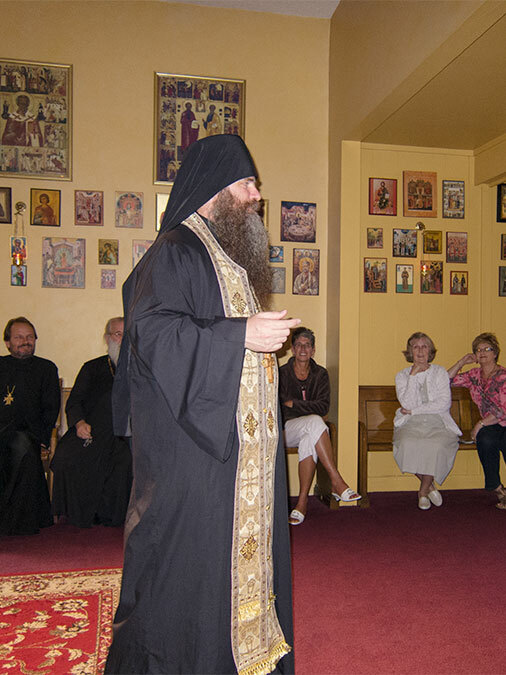 Gerasim Eliel who is one of the candidates being considered for Bishop for the Diocese of the South. 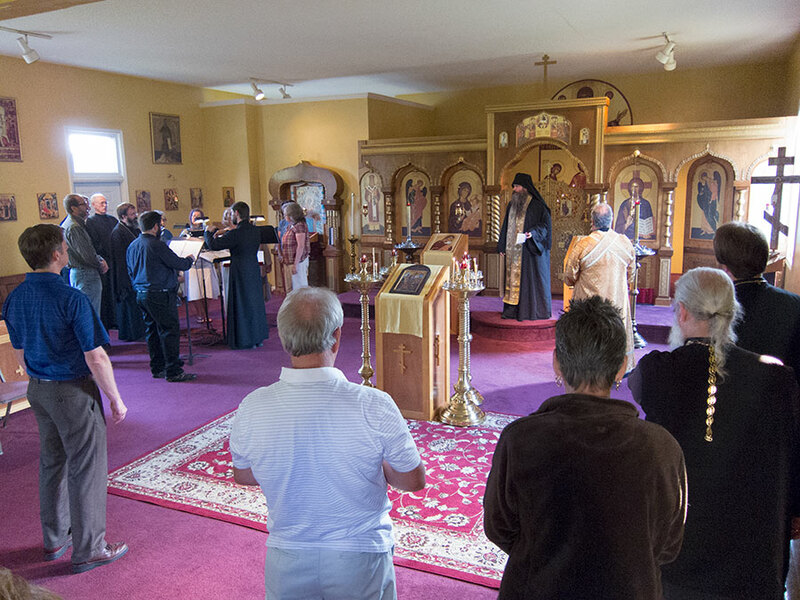 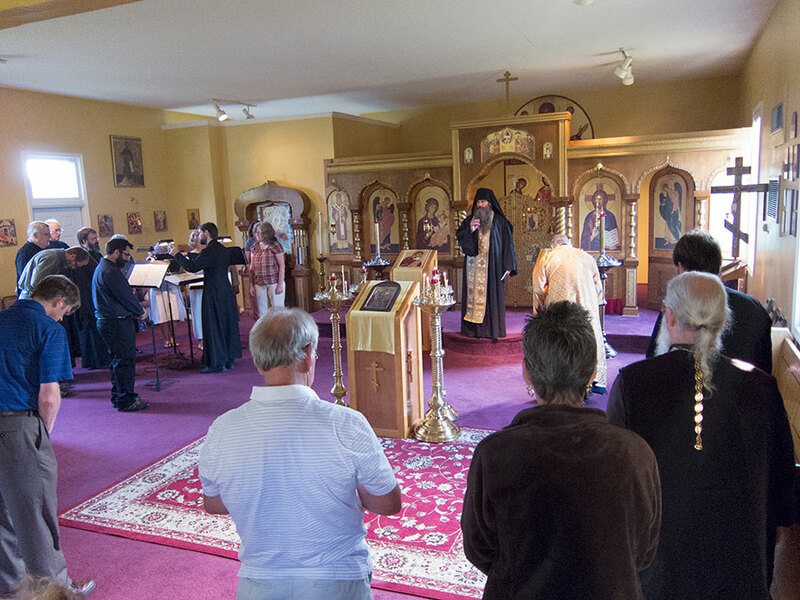 We served Daily Vespers followed by a short talk and a time of questions. 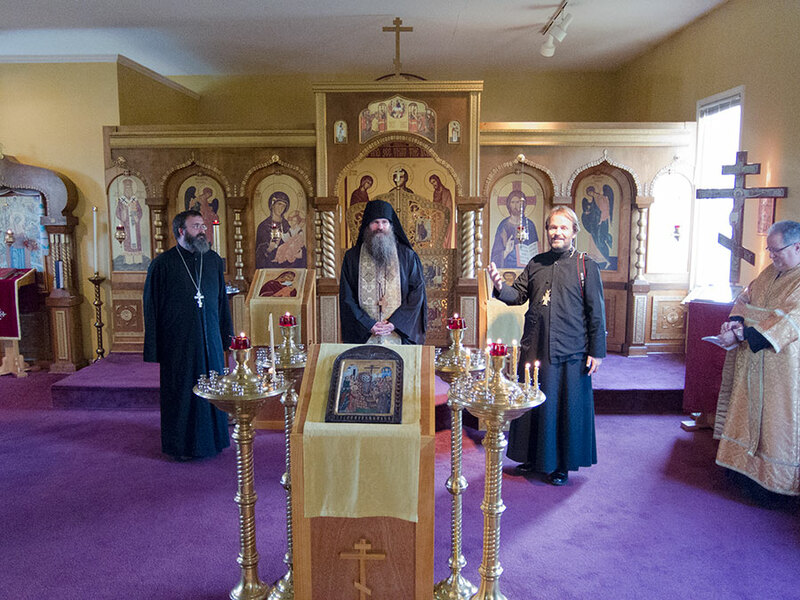 Father Gerasim has been a monastic for almost 30 years and was Abbot of Saint Herman of Alaska Monastery in CA for 9 years. 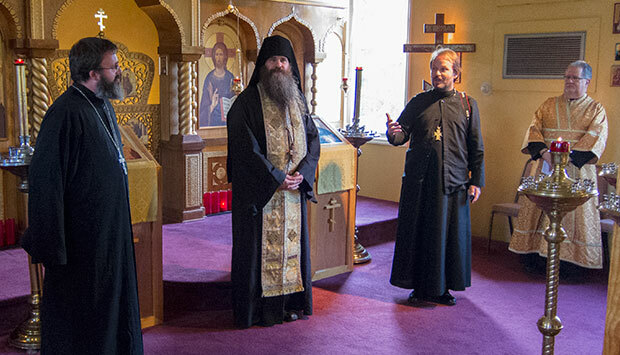 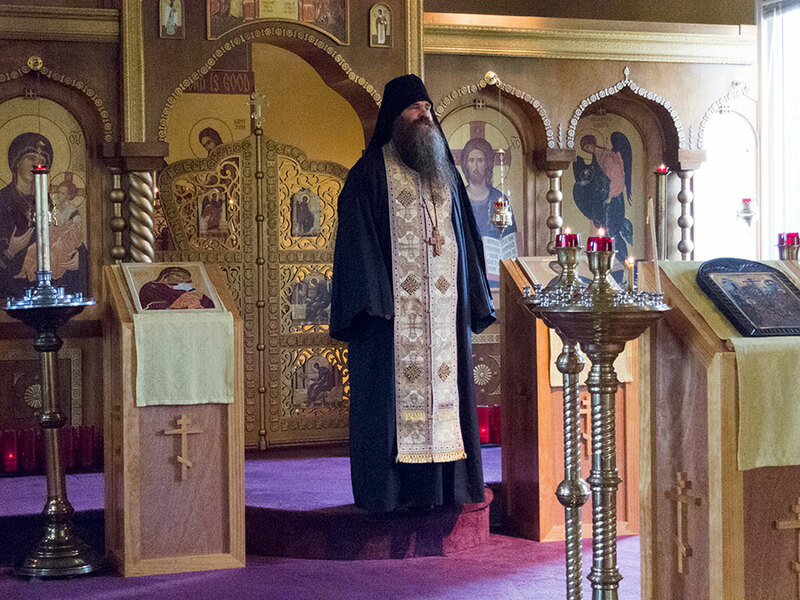 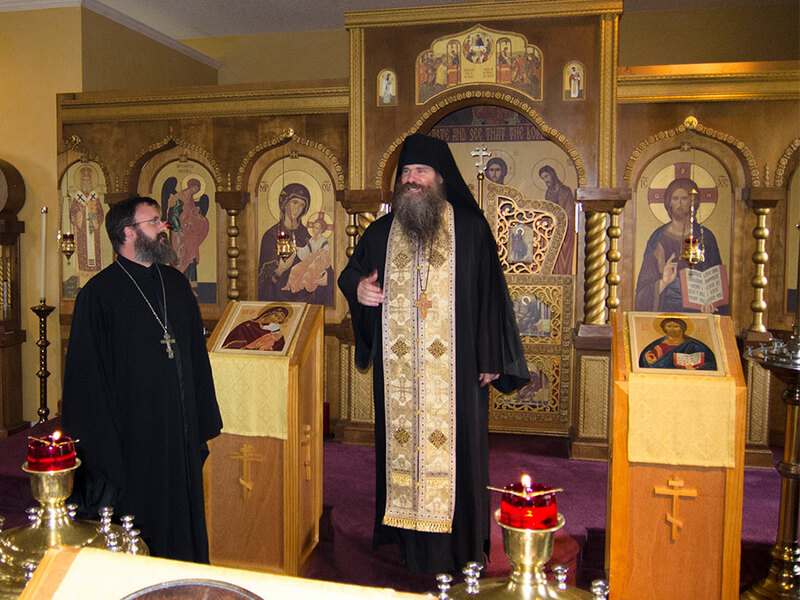 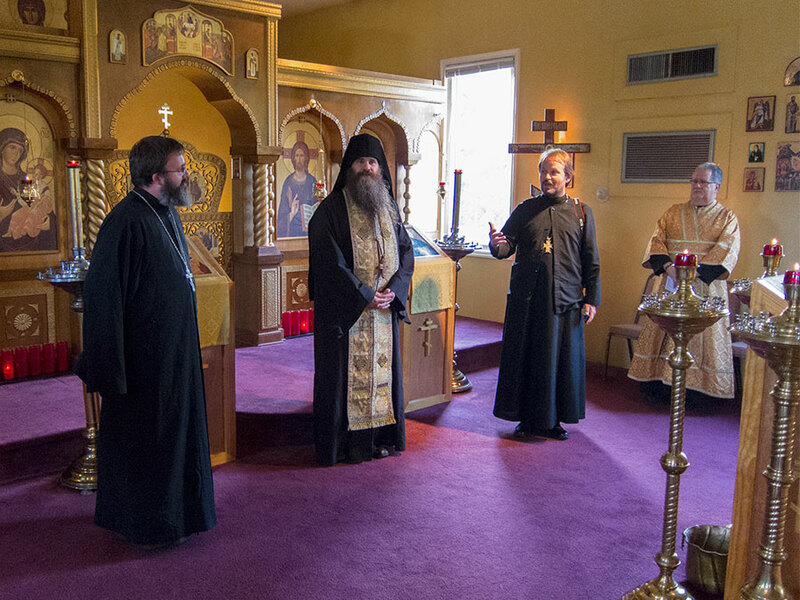 He has recently finished his studies at Saint Vladimir’s Orthodox Theological Seminary.